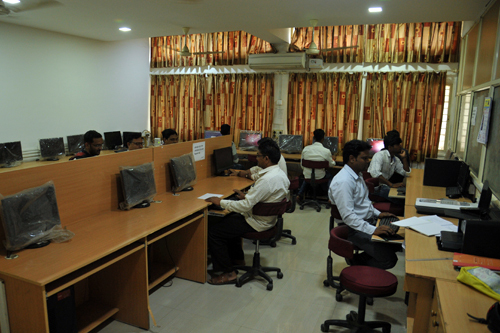 The College has well equipped computer lab open to all students with WIFI system, the lab has 25 computer sets which are used by students for research work. It remains open during the college working hours and also extends till late evening for the convenience of the students. It is highly comfortable, spacious room which can accommodate 25-30 students at any given time. Students have for their assistance a lab assistant. The students have access to the e-library that includes 2100 e-journals and 51000 e-books, apart from Manupatra and Supreme Court Cases online. 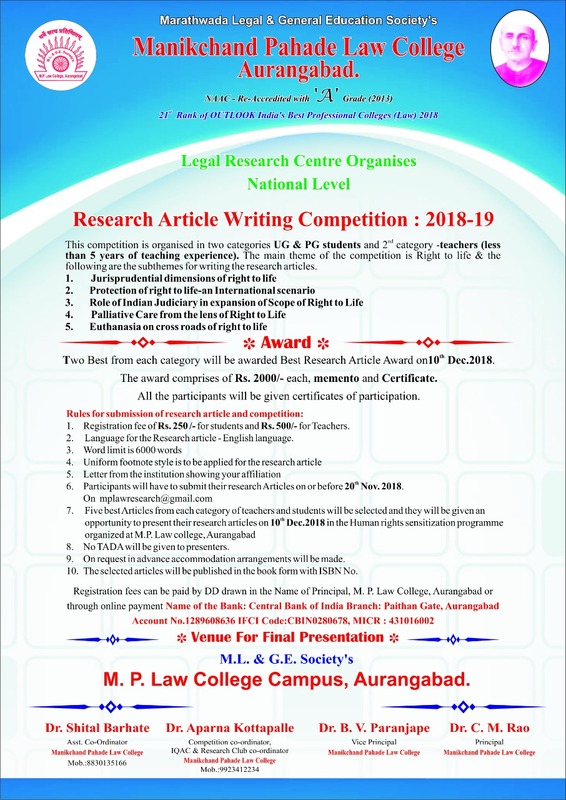 This helps greatly in research work Manupatra, N-LIST of Inflibnet, CLA Online, DELNET , The Law and Remote access of Dr. Babasaheb Ambedkar Marathwada University e- resources which include online databases such as Lexis Nexis, EBCSO Journals , JStor, etc. Library provides Open Access facility to users. Copyright @ M.P. 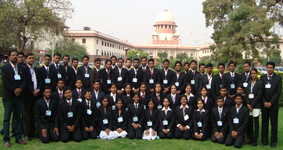 Law College Aurangabad.